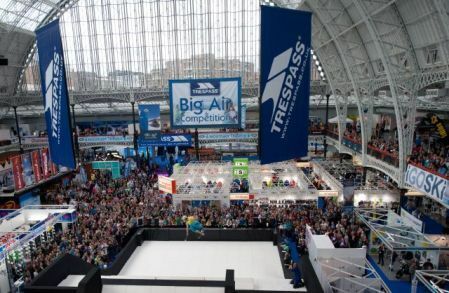 If you live in or near London, don't forget to put the Ski & Snowboard Show in your diary at Earls Court between 19-23 October 2011, and visit the Balkan Holidays on STAND L11 for the latest special Winter Ski deals and our new Winter Brochure! You can book your tickets in advance here. Click here for the best Winter Holiday deals!